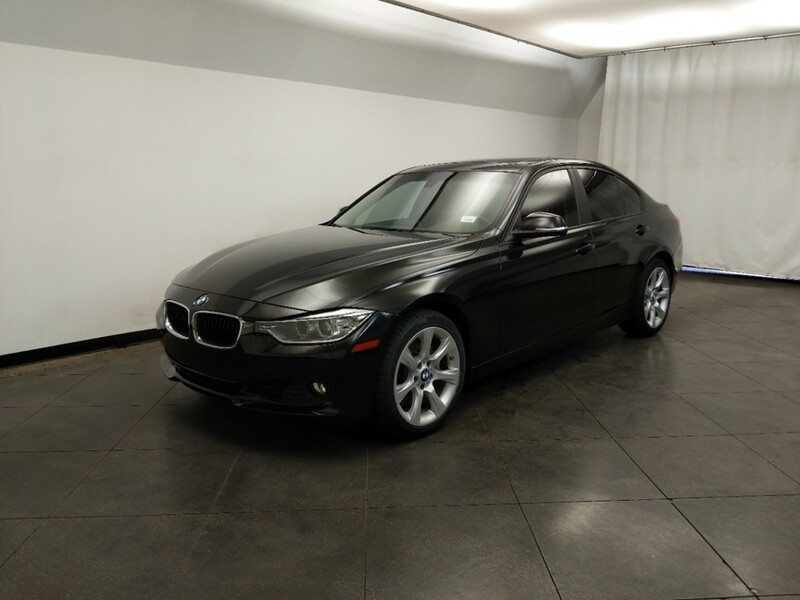 If you have bad credit history or bankruptcy in your past, you might have trouble finding a car dealer willing to work with your situation. Unfortunately, many dealerships deem customers with bad finance ineligible for financing. 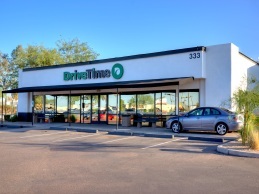 If you are looking for Phoenix tote the note dealers, look no further than DriveTime. 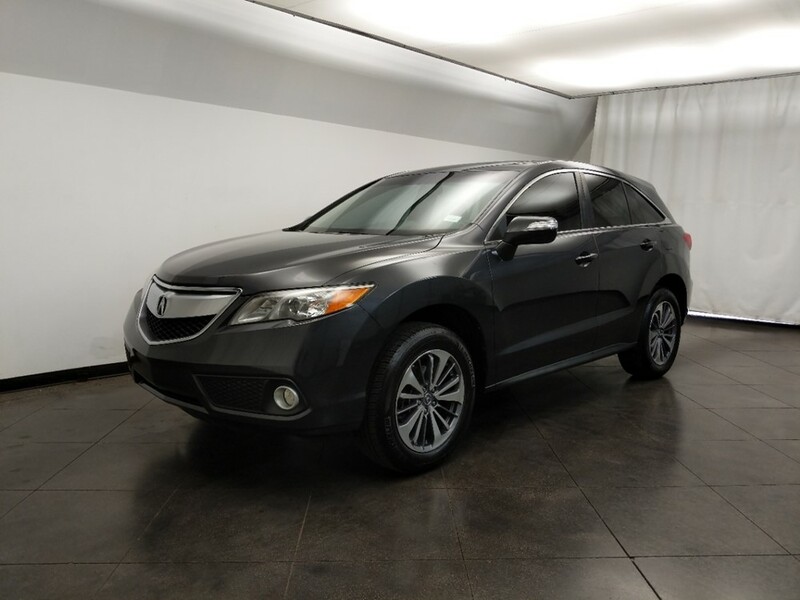 They will help you get a great financing deal on the car of your choice. This kind of tote the note financing in Phoenix simply can’t be matched. 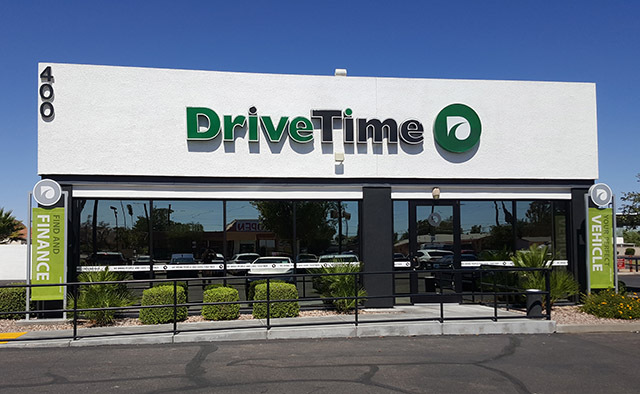 DriveTime values the customer’s time and money, and they want to be sure everyone has equal opportunity to get their dream car. 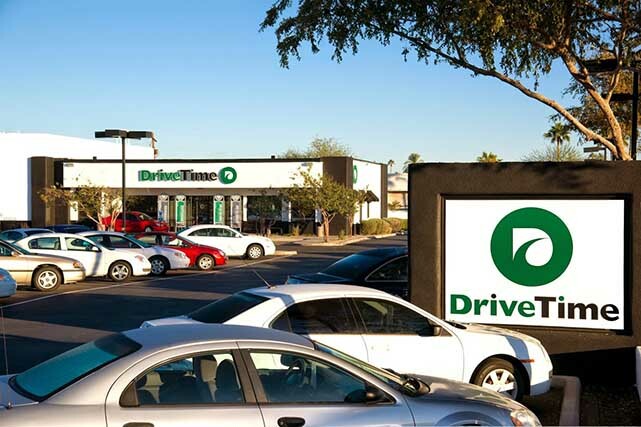 While you may struggle to find Phoenix dealers with tote the note financing, DriveTime will always help you get the best deal possible. 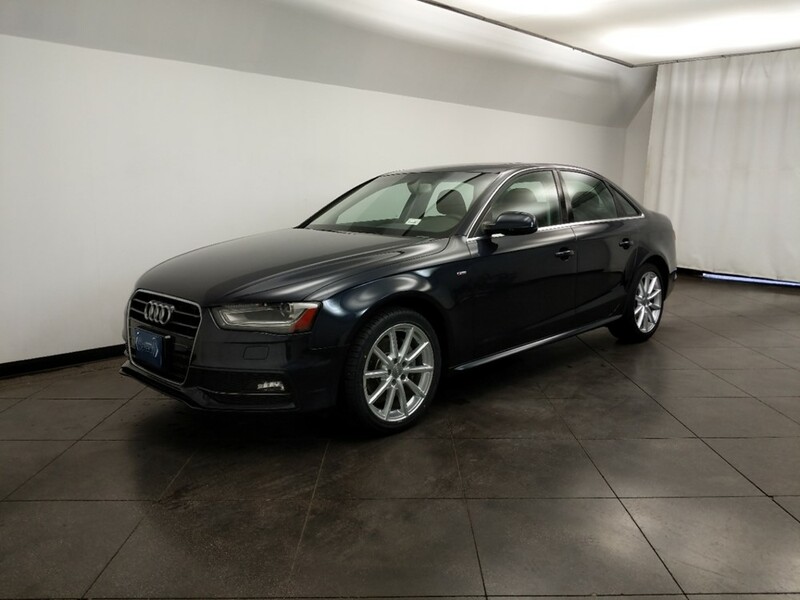 Looking for a tote the note car dealer in Phoenix? 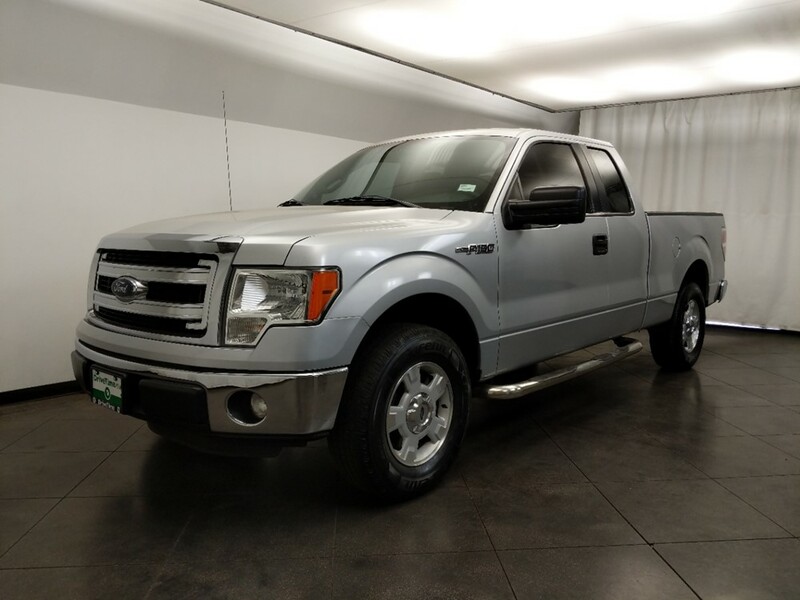 For those of you with bad credit history, shopping for a car or truck is difficult. While you may find a vehicle that fits your budget, it can be difficult to convince a dealership of your financial responsibility. At Phoenix tote the note dealers, bad credit history often doesn’t matter. How does it work? Phoenix dealers that “tote the note” are offering in-house financing, as opposed to using third party lending institutions. 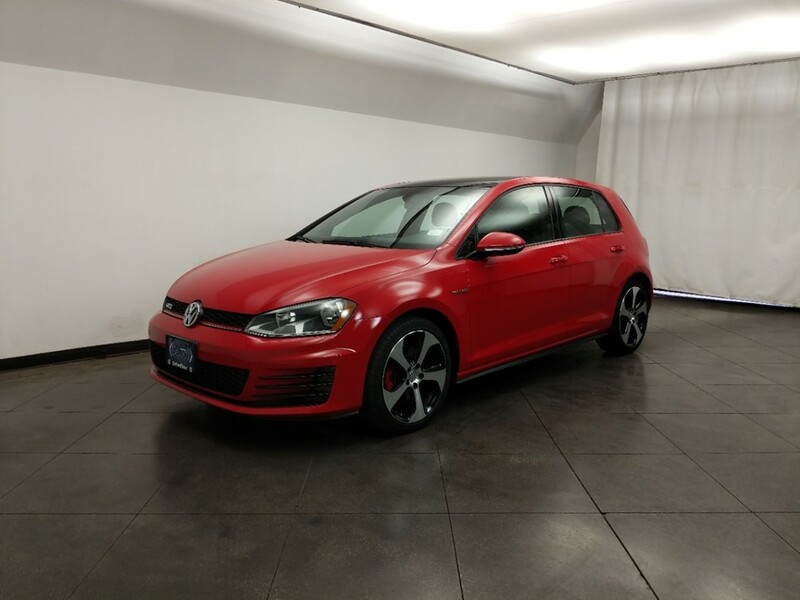 If you’ve had experience dealing with Phoenix dealers offering tote the note financing, you understand that these offers aren’t everything they’re cracked up to be. While they do allow customers with bad credit the chance to get into a vehicle, they may be doing so with low quality cars and trucks. 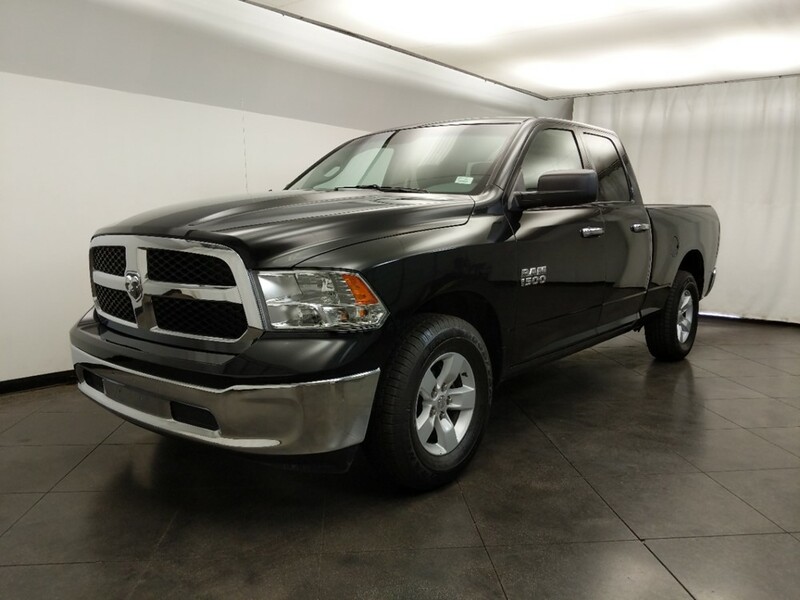 If you have bad credit history but still want a vehicle with benefits like a pre-purchase multi-point inspection* with an included 30-day/1,500 mile limited warranty, don’t go with Phoenix tote the note dealers; choose DriveTime! 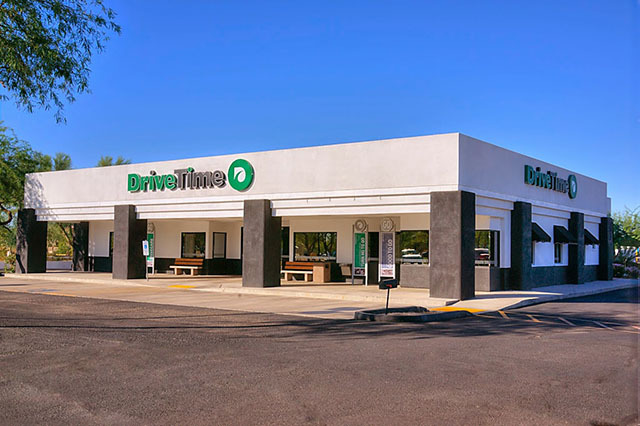 As you consider obtaining tote the note financing in Phoenix, beware of the lack of payment options you may receive at one of these dealerships. Due to their “buy here, pay here” ethos, Phoenix tote the note dealers usually do not work with any outside financing companies with several payment options but rather force customers to repay their loan in person. 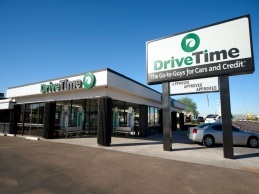 At DriveTime, however, we care about your success and understand your busy schedule. Our payment options include autopay, call in payments, online payments, and pay in person at any Walmart! Considering applying for tote the note financing in Phoenix? Experience the refreshing difference DriveTime has to offer. 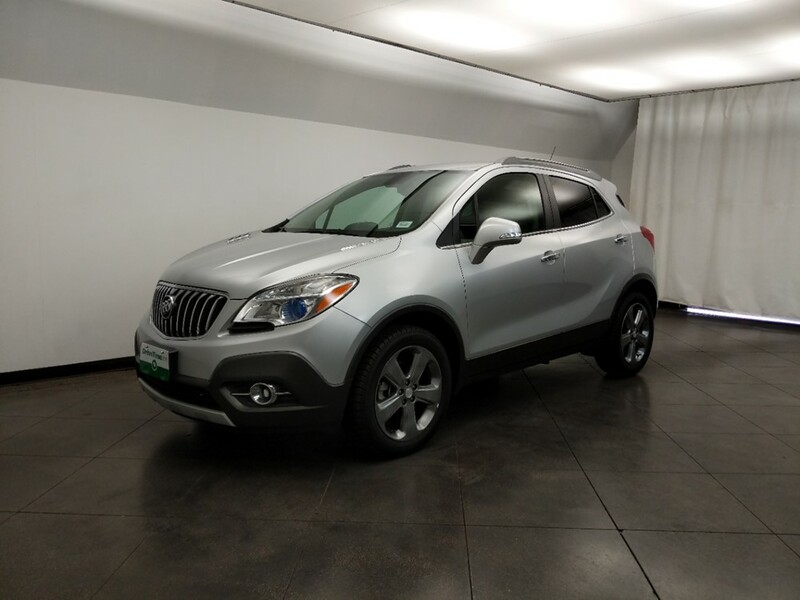 We multi-point inspect* every vehicle pre-purchase that we sell and back them up with a 30-day/1,500 mile limited warranty and 5-day no-hassle return policy. Our financing options rival Phoenix tote the note dealers with easy and affordable payment arrangements. 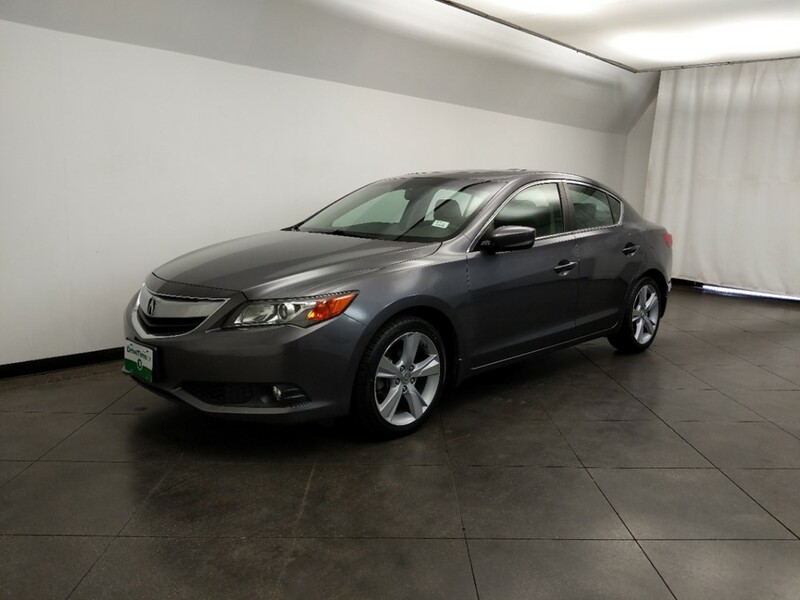 Before you know it, you’ll be driving home in the car of your dreams and building upon your credit history.